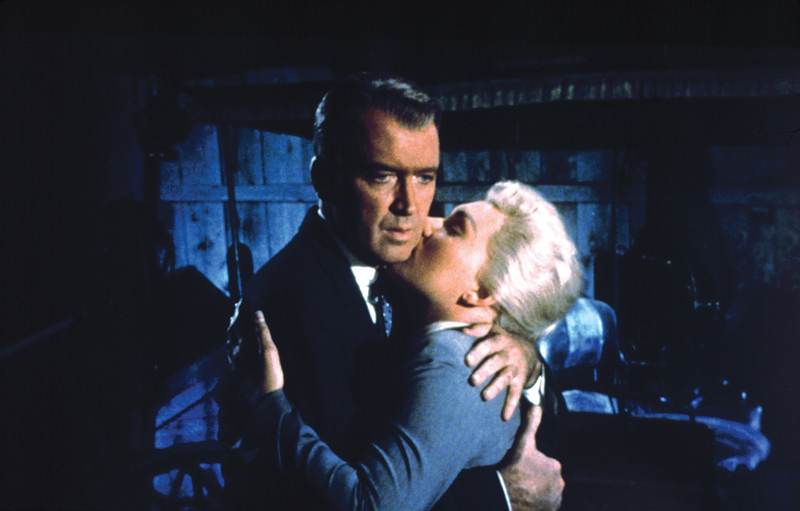 Always hugely popular at the IFI when screened on 70mm, Vertigo is presented here in a new 4K digital restoration to mark its 60th anniversary. 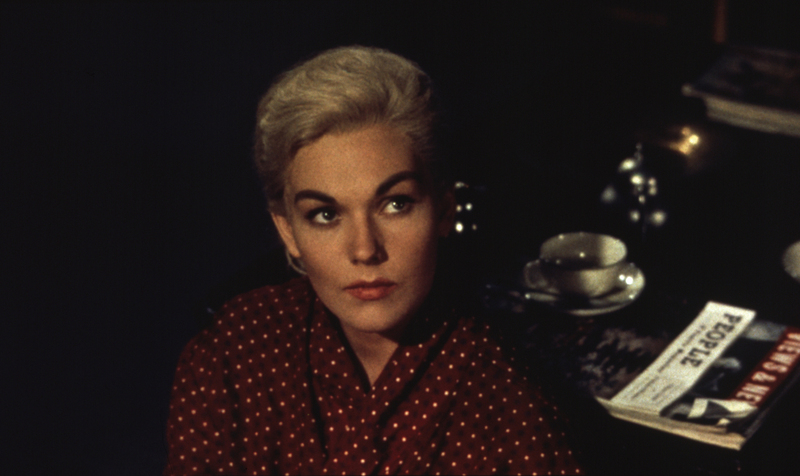 The film that topped Sight & Sound magazine’s 2012 poll of critics and filmmakers, it’s one of Hitchcock’s most complex psychological thrillers, a tale of obsession and dark desire that rewards repeat viewings. 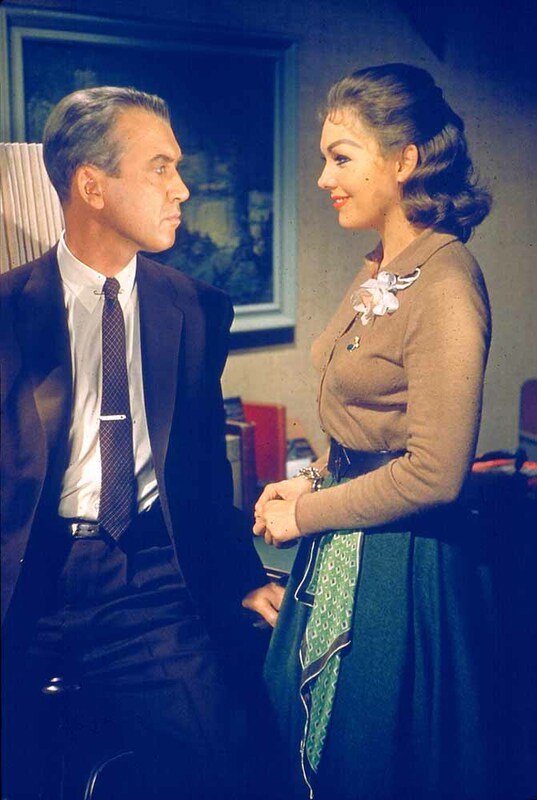 Acrophobe ‘Scottie’ Ferguson (James Stewart) is a retired detective hired by a college acquaintance to investigate the strange behaviour of his wife Madeleine (Kim Novak). 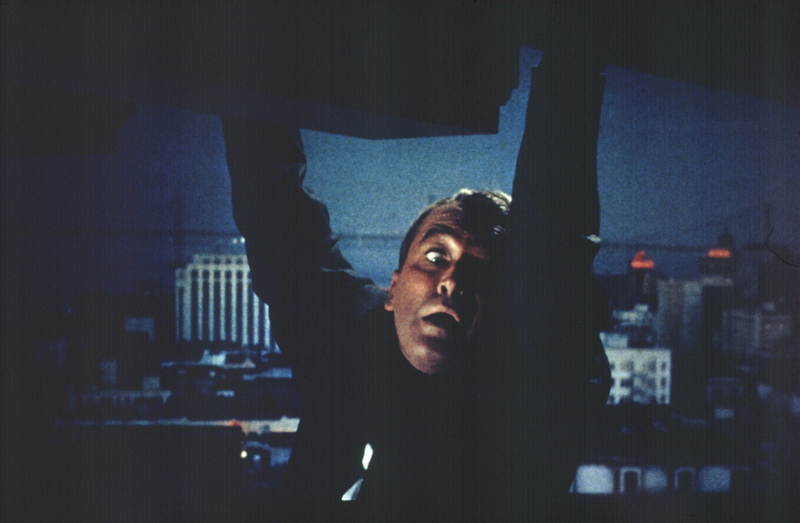 The two fall in love, but he is unable to save her when she throws herself to her death from a church tower. Following his loss, Scottie becomes fascinated with a woman he sees in the street one day who resembles Madeleine. Striking up a relationship with her, he attempts to mould her into an exact replica of his lost love.